The road tour continues! 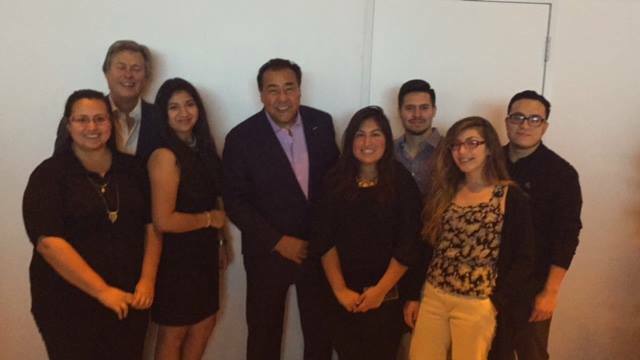 For continuous news, photos and updates from the road and WWYD follow John Quiñones on Twitter, Facebook and Instagram. 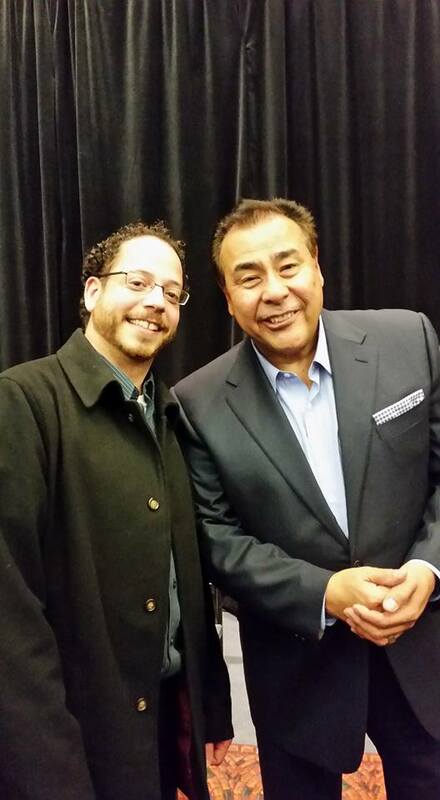 Tag @JohnQABC on your event photo tweets and you may end up on this page! Thanks for coming out. It took me a moment to warm up to social media. But I'm so glad I did. When I review my "notifications" and see photographs like these, it just warms my heart! Thank you. There's frequently a great energy at these gatherings. I’m inspired by the people I meet and, incredibly impressed by the various schools and organizations they represent. I’m also very happy that my story resonates with so many of you. What Would You Do? will be back in June. 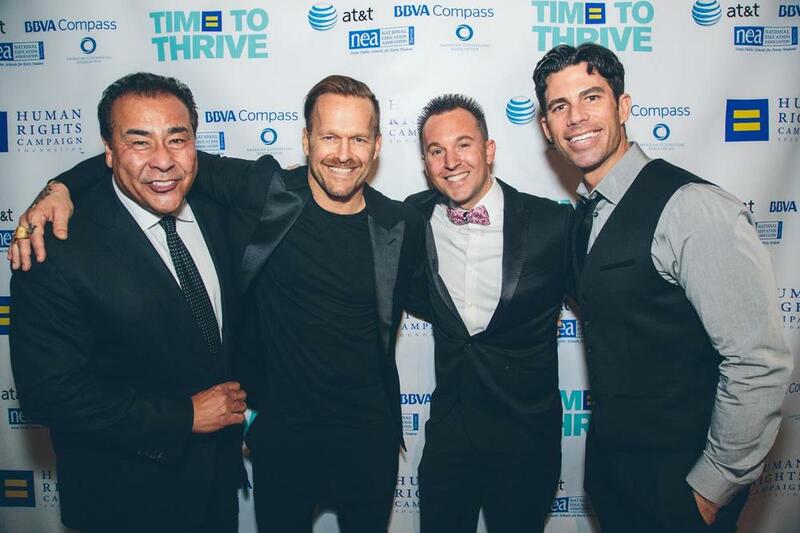 In the meantime please like my page on Facebook, follow me on Twitter and Instagram and tag me on your photos (#JohnQuinones @JohnQABC).